They're under starters orders, and they're off! 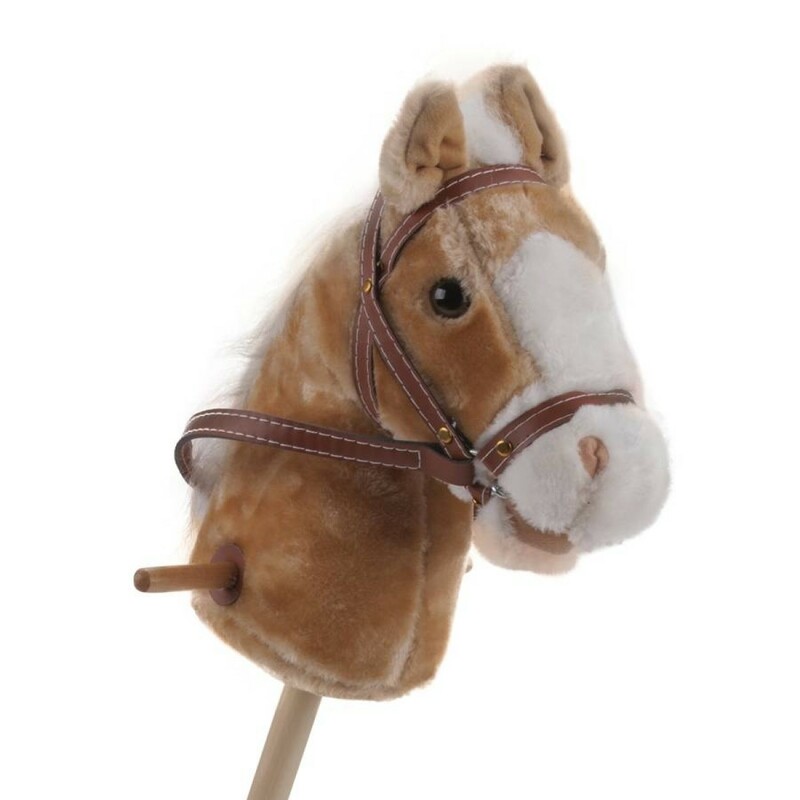 Set the pace all the way to the winning post with this brilliant Hobby Horse from our friends at New Classic Toys. Tough and hard wearing enough even for the bravest of future jump jockeys, this high quality and extremely well made toy comes with wooden handles, wheels and a sturdy wooden pole. A beautiful hobby horse, perfect for encouraging imagination and active play. A fantastic traditional piece that looks amazing in any bedroom or playroom.